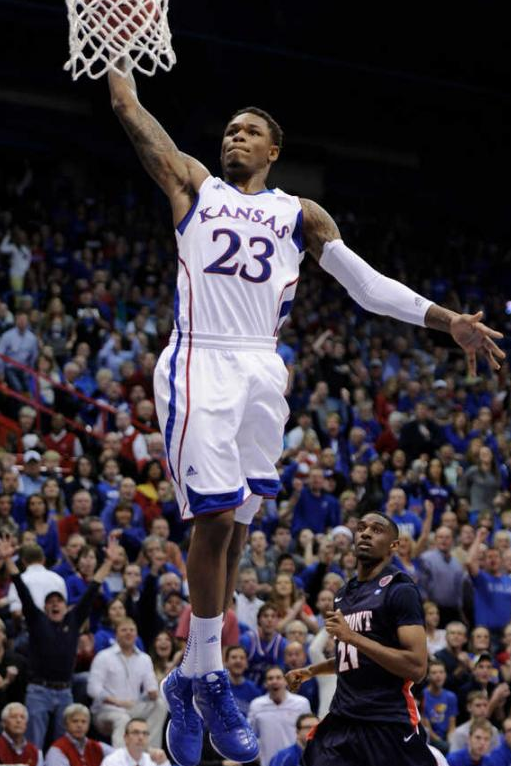 McLemore has a chance to be the best player from this draft. The Kings got a boom or bust type player with huge upside. Great athlete, perfect jumper, but can he bring it for 82 games a year? One of the best athletes in the draft with a natural, fluid feel for the game. A tremendous leaper who finishes above the rim and is always a threat for backdoor alley-oops. Has become a deadly three point shooter with great range. Shoots with perfect form and nice elevation. Can fill up the stat sheet with rebounds, assists steals and points. A solid defender who uses his great physical tools well to defend the perimeter and grab rebounds. Unlimited upside. Lack of experience and questionable intensity appear to be the main concerns with McLemore. There isn't anything he can't do on a basketball court, if he really puts his mind to it.